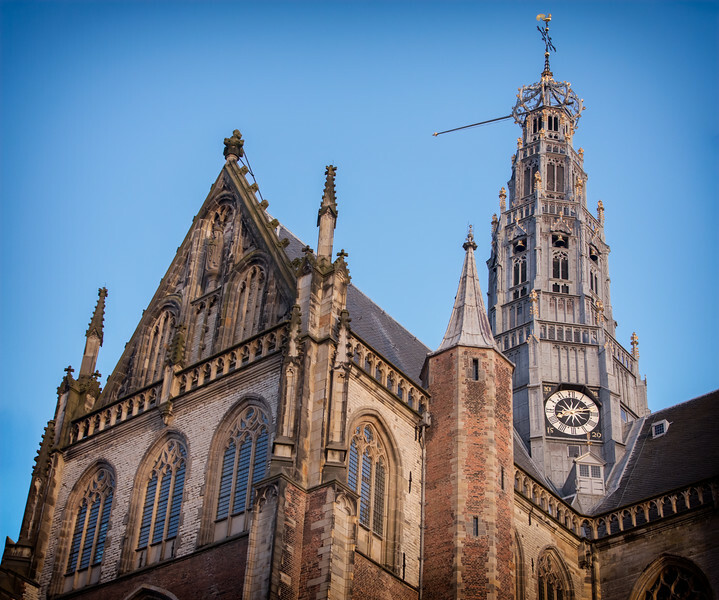 At the center of town, Haarlem’s largest church was built in 1479. In 1566, the Dutch Reformed Church forced the removal of Catholic services and statues. Haarlem was founded on a sandbar and unlike Centraal Station in Amsterdam, piles were not used to secure the structure.